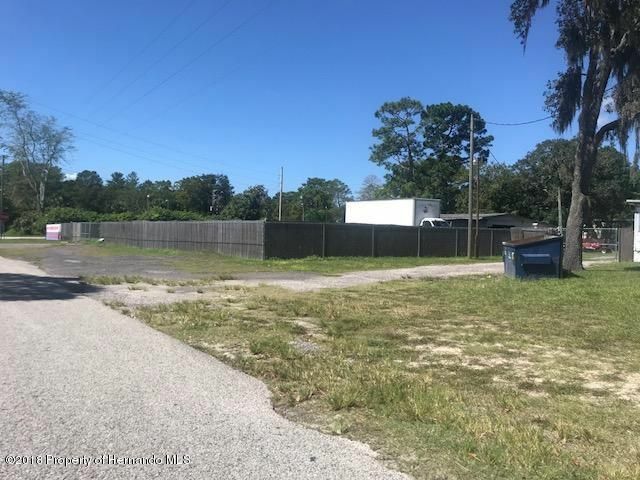 Contractors yard space for Lease! 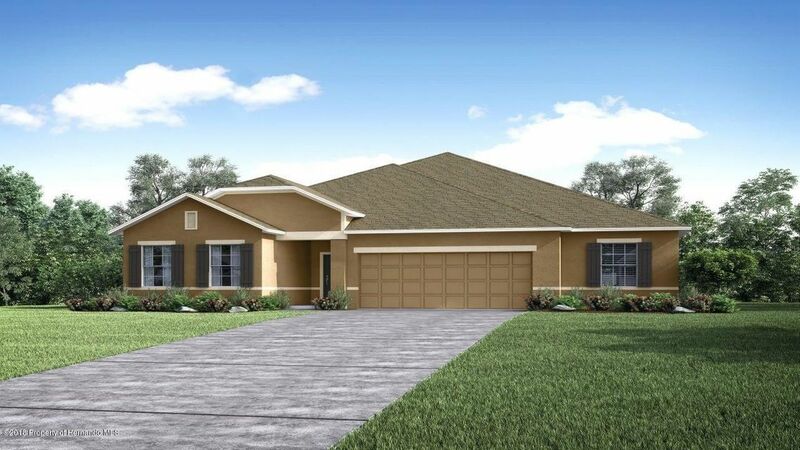 Total of 4 lots at $495.00 each per month! Great for Storage! Lease as many as needed! Lights & water on site.